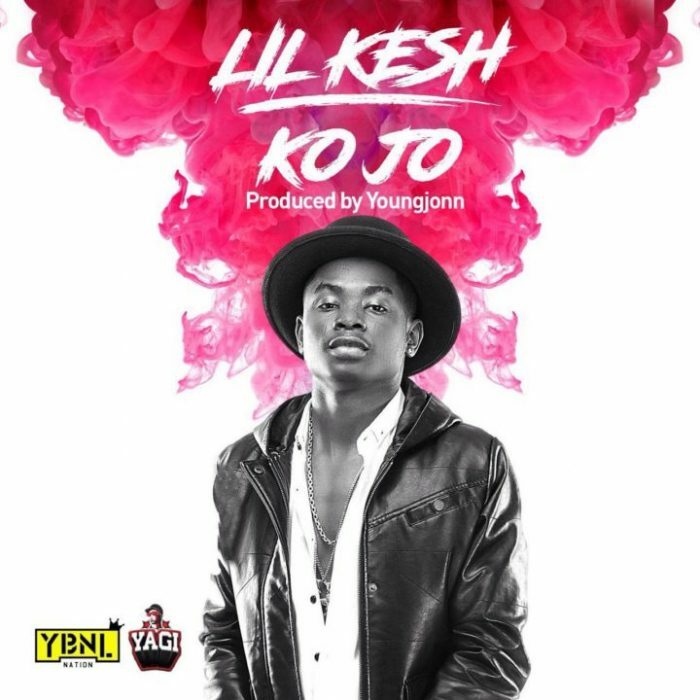 Lil Kesh just keeps on dishing out massive songs time and time and again. There is no stopping this talented “YAGI” superstar. He titles this fresh new joint – ‘Kojo‘, produced by superstar producer YoungJonn.